Ocean Clinic Marbella has been named a winner in the Healthcare & Pharmaceutical Awards for the second year running. The clinic clinched the title of “Best Plastic and Cosmetic Surgery Clinic - Spain”. The awards, organised by Global Health and Pharma Magazine, seek to recognise firms and organisations developing new and innovative ways to deliver healthcare around the world. In June, Dr Kaye and his team organised the second annual Marbella International Plastic Surgery Summer School (MIPSS), sharing insight with 110 specialists from 20 countries. The event included live surgery, performed at Ocean Clinic and livestreamed into the conference hall at H10 Andalucia Plaza Hotel. Dr Kaye said: “We are always looking for ways to enhance our treatments with new techniques and technology in order to achieve the best possible results for our patients. Since we won the GHP award last year, we have been finding new ways to work with water-jets. We now use water-jets as part of facelift, liposuction and fat transfer procedures. Water-jets reduce trauma to the soft tissues, which means better results and faster healing. Another innovation now available at Ocean Clinic Marbella is the Crisalix Virtual Reality headset, enabling patients to “try on” a large range of face, breast and body procedures before going under the knife. 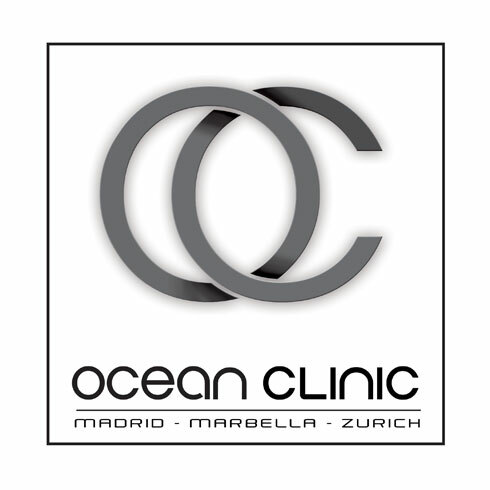 Ocean Clinic is one of the first clinics on the Costa del Sol to offer this advanced facility.